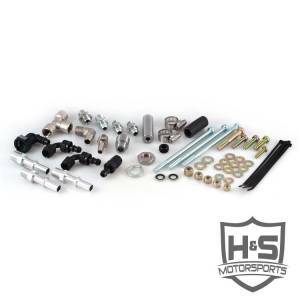 Description: This Dual High Pressure Fuel Kit will allow you to feed your 04.5-07 5.9L Cummins the fuel it needs to see those big horsepower gains! 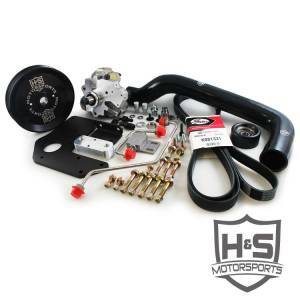 Description: This Dual High Pressure Fuel Kit will allow you to feed your 07-18 6.7L Cummins the fuel it needs to see those big horsepower gains! 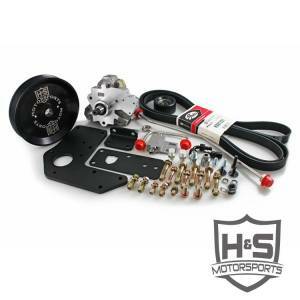 Description: This Dual High Pressure Fuel Kit will allow you to feed your 11-16 6.6L LML the fuel it needs to see those big horsepower gains!